Agora empowers purpose-driven entrepreneurs with knowledge, networks and capital. We are a community of entrepreneurs, investors, consultants and partners who take action to strengthen entrepreneurship across the Americas. Entrepreneurship is fundamental to human progress. In order to meet the UN Sustainable Development Goals - to challenge global inequality, fight extreme poverty, and protect our planet - we need to unlock entrepreneurial potential. Agora helps entrepreneurs to build a more inclusive and sustainable society. Receive the services your company needs to grow. Increase the impact of your investments. Advance entrepreneurial solutions where they are most needed. Apply to join our team, be a mentor, or support to Agora. The Agora community's impact across industries, regions, and SDGs. 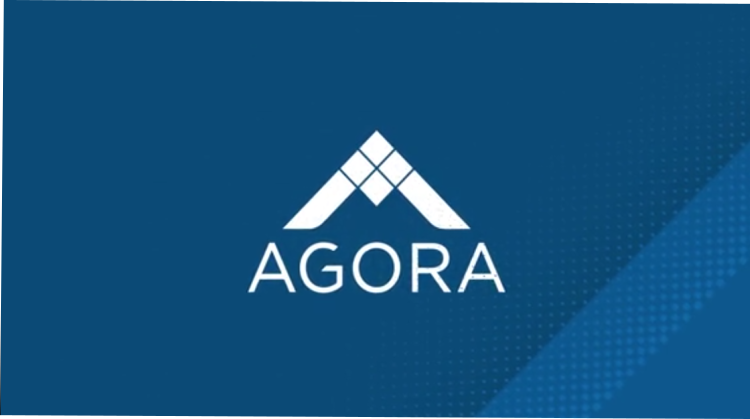 Learn about Agora's founding and industry leardership. Meet the Agora Network of Staff, Consultants, Investors, and Mentors. Check out our recent projects and initiatives.